Baseball’s Winter Meetings (and the time immediately before and after it) has often been compared to Christmas. That metaphor is way too easy and doesn’t quite encapsulate the feeling. I suppose we could call it the 12 days of Christmas, but that also doesn’t quite capture it. In short, it is the single best time of year for any baseball writer or junkie (or both). Some fans fantasize about going to Spring Training and that certainly would be a thrill. I fantasize about going to the Winter Meetings. Unfortunately, silly things like work always get in the way. 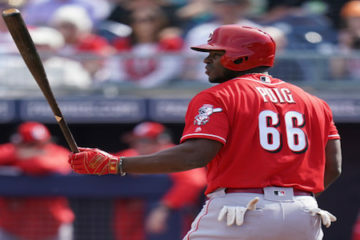 The Pittsburgh Pirates and New York Mets participated in the classic baseball trade on Wednesday afternoon. Both teams dealt from positions of strength and addressed positions of weakness. Bloggers certainly love to throw around snark when one team fleeces another team, but really we love the trades when both teams get better. It makes covering the sport more fun. The Mets traded from their wealth of starting pitching when they dealt Jon Niese to the Pittsburgh Pirates. The Mets had more than their full complement of starters and needed help at second base with Daniel Murphy likely leaving in free agency. The Pirates traded Neil Walker to get that help. Even with Jung Ho Kang slated to the begin the year on the disabled list, the Pirates had a glut of infielders. Josh Harrison is slated to play third and Jordy Mercer is penciled in at shortstop. This left Kang potentially without a position. 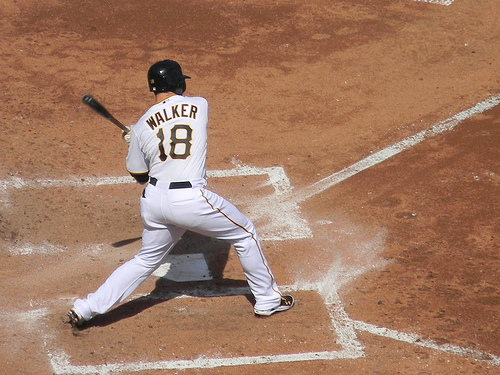 The Pirates even toyed with the idea of non-tendering Walker. This despite the fact that Walker was arguably the most effective Pirates infielder with the bat. Even though Kang will spend the first part of the season rehabbing, rosterresource.com (a terrific resource this time of year) has Alan Hanson sliding in at second base. Meanwhile, A.J. Burnett turned in a great season for the Bucs in 2015, but it was his swan song. Jon Niese slides right into his spot in the rotation and the Bucs don’t miss a beat. Niese saw a drop in his strikeout rate a year ago (6.6 per nine innings to 5.8 per nine innings) but otherwise was about the same pitcher he had always been. 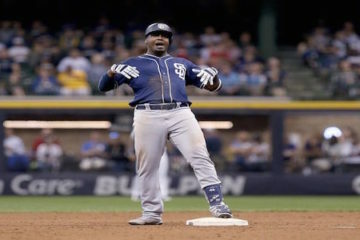 While the Mets may have better, his experience will help the Bucs as they seek to go to the playoffs for the third year in a row. Postseason baseball makes people do wild and crazy things. Daniel Murphy had a magical three week run that saw him go from a decent enough second baseman to the toast of New York. Like many from the Big Apple, he and his agent saw dollar signs flash with each ball that left the yard. As of this writing, he has yet to realize that dream, but the Mets decided fairly early on that he would be out of their price range. Interestingly enough, they get a better player in the process. If you take the aggregate player from the past three seasons you get the following slash lines. This doesn’t even mention the fact that Murphy has produced three consecutive seasons with negative dWAR numbers while Walker has been replacement level or better the last three seasons. All in all, the Mets seem to have improved themselves. Even without free agent Bartolo Colon, the Mets still have a glut of starters with Zack Wheeler coming off of the disabled list. He or one of his young comrades may still be dealt for more help elsewhere before the winter is over. 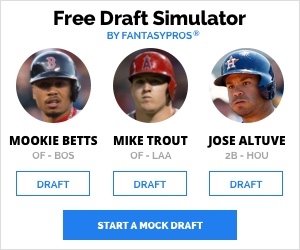 When teams fill gaps like this, it effectively increases the number of fantasy prospects for everyone at each position. It allows you to slide Kang in as a second baseman on your draft lists (although you can still play him at short or third). It also will likely allow Daniel Murphy to replace a lesser known player on a yet to be determined team (Colorado?). 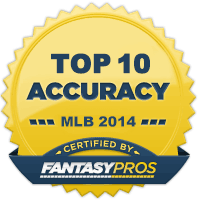 So, second base just became a little deeper in terms of fantasy depth. The same is true on the mound. Jon Niese will likely get his 180 innings in Pittsburgh and his spot in the rotation has been opened for one of the younger pitchers in New York. It could end up being Steven Matz or Zack Wheeler getting that opportunity. That is another reason to love trades like these. When teams deal from positions of strength they end up spreading the wealth to us.